For guitars and basses we go from simple set ups and string changes to complete refrets to pick up swaps and bridge resets, we can do it all. 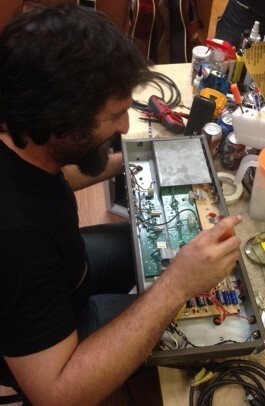 We can repair just about any type of amplifier, from the most vintage of tube amps to the most modern solid state amps. 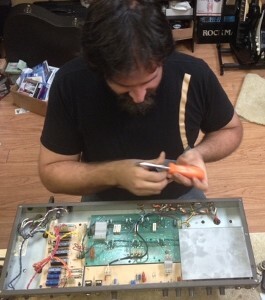 Our specialty is restoring classic vintage amps.